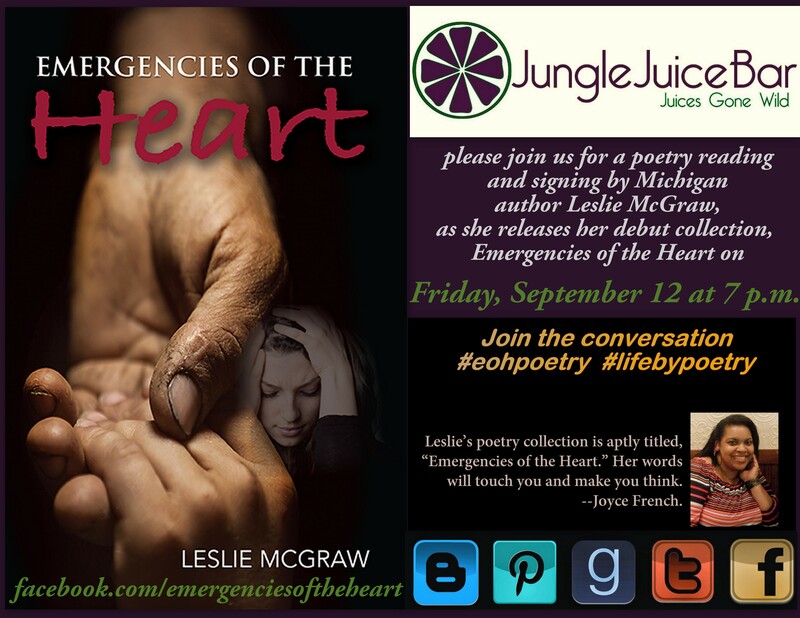 JJB will be hosting a poetry reading and book signing featuring Leslie McGraw, author of Emergencies of the Heart, on Friday, September 12, at 7 p.m. This event is free and open to the public. Emergencies of the Heart, McGraw’s debut release, includes poetry and personal interviews, all reflective of 9/11. Just 23 years old when the terrorist attack occurred, McGraw says, “It was my Kennedy moment.” Although she did not know anyone who died in the attacks, she’d never experienced the national grieving that followed. 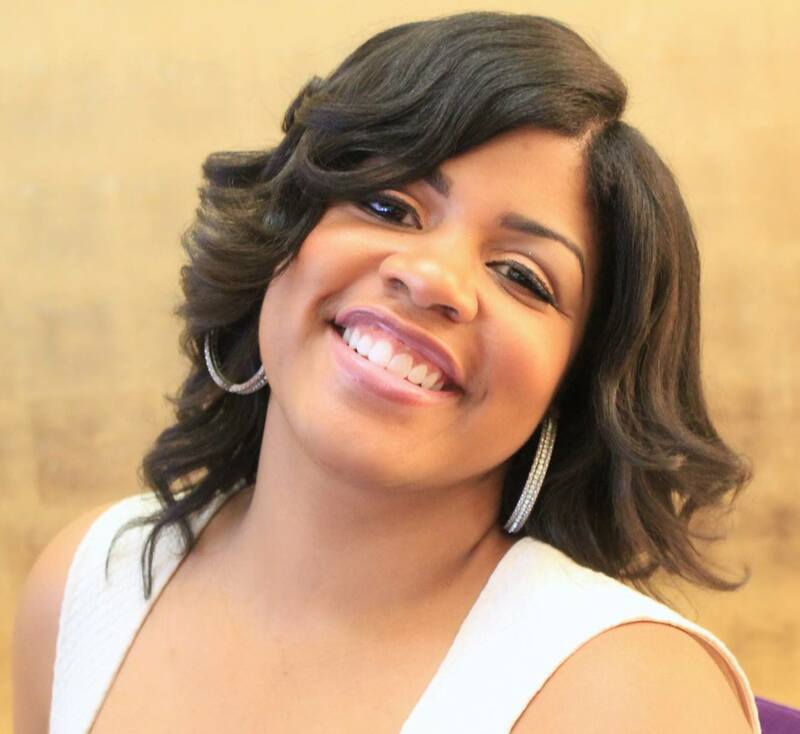 She suffered nightmares and shared in the shock and vulnerability that swept across the U.S. She began journaling about the events of 9/11, capturing the emotional aftermath, changes in relationships with friends and family, and how these events influenced her coming of age. “It seemed we were looking for Super Man,” McGraw says. The poetry and narratives in Emergencies of the Heart were inspired by 9/11, but McGraw says they are bigger and broader than this single moment in time. 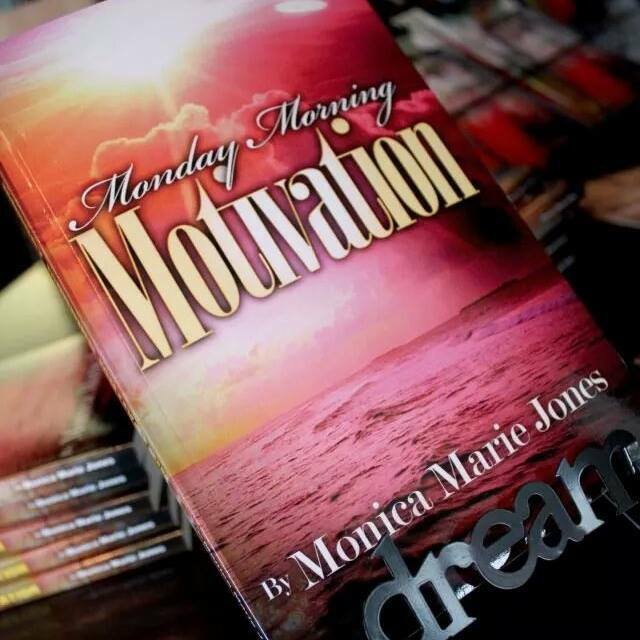 Her words encompass memories of people no longer in her life and offer inspiration for living in the moment. Leslie McGraw is a reporter and writer. For more information, visit Facebook.com/EmergenciesOfTheHeart. Copies of the book are available on Amazon.